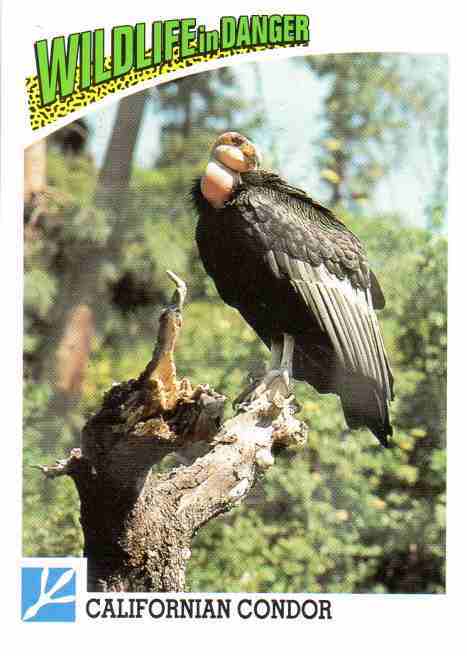 I was surprised to have recently discovered the variety of trading cards devoted to animals. 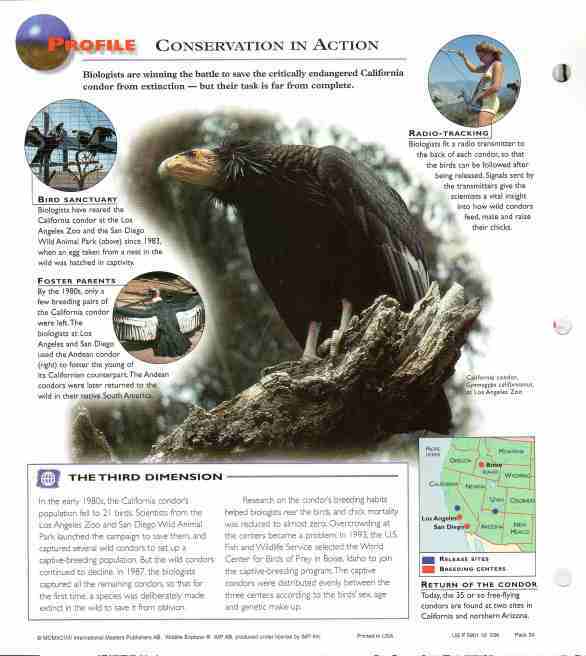 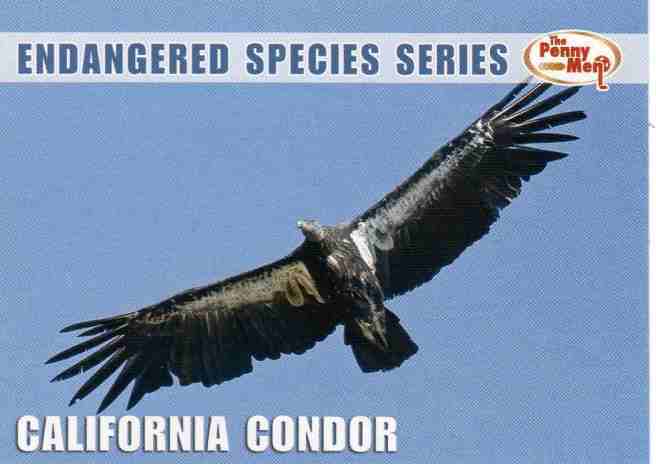 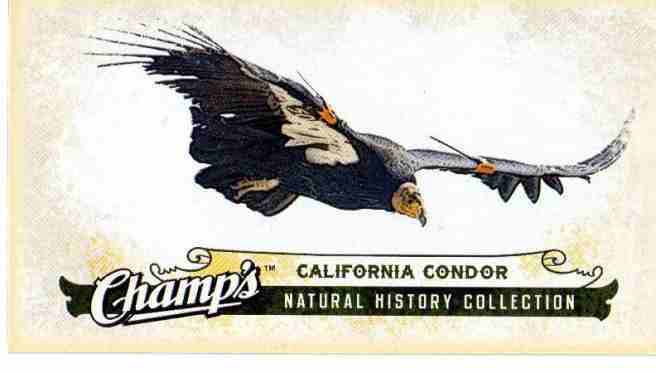 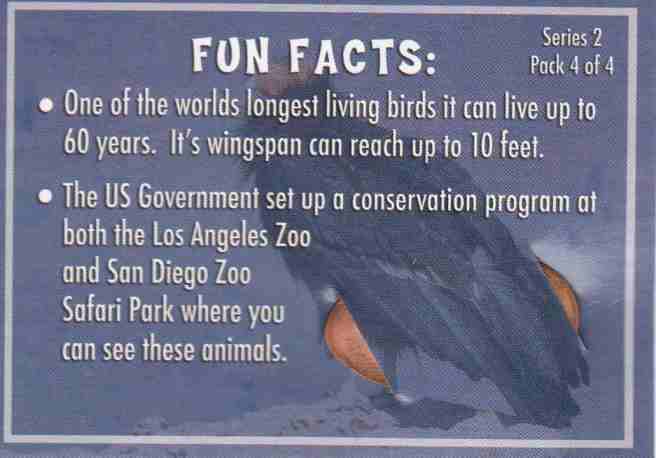 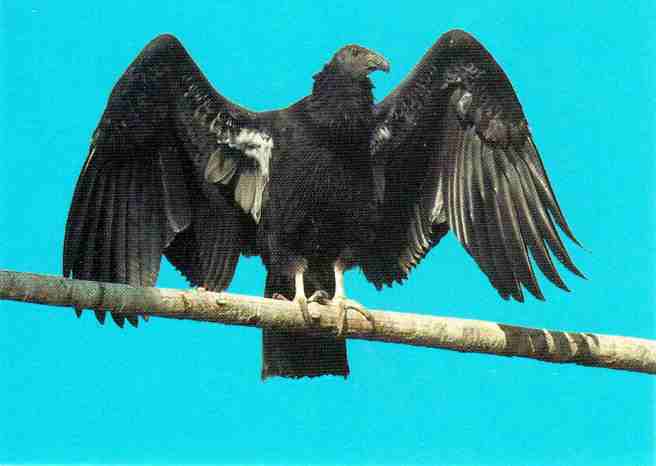 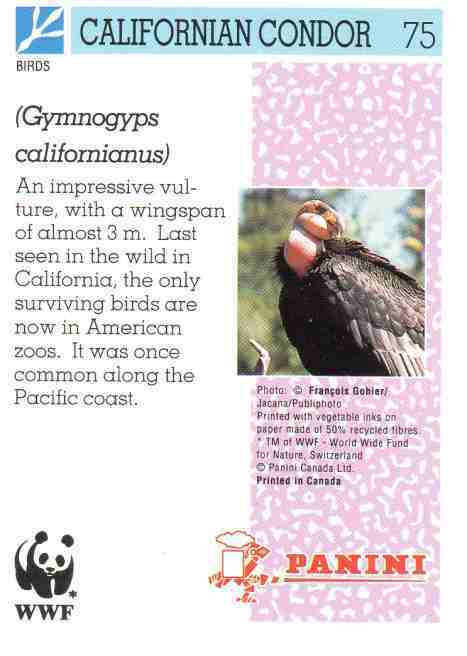 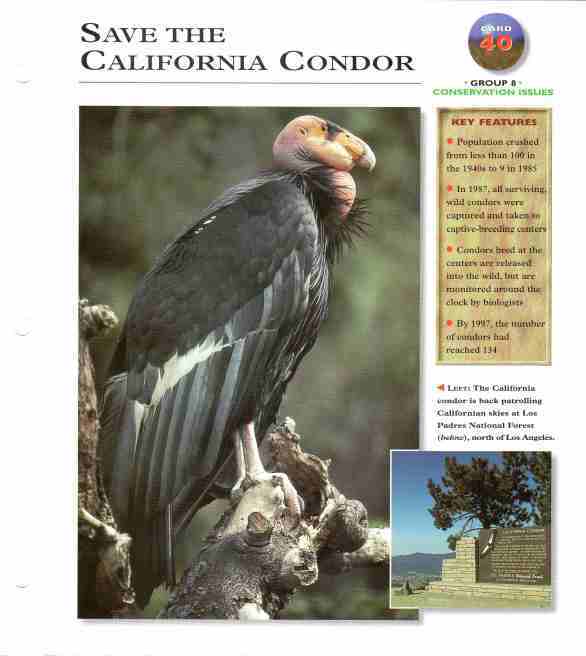 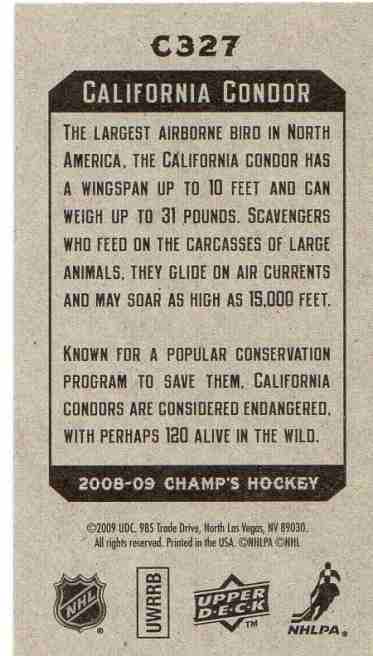 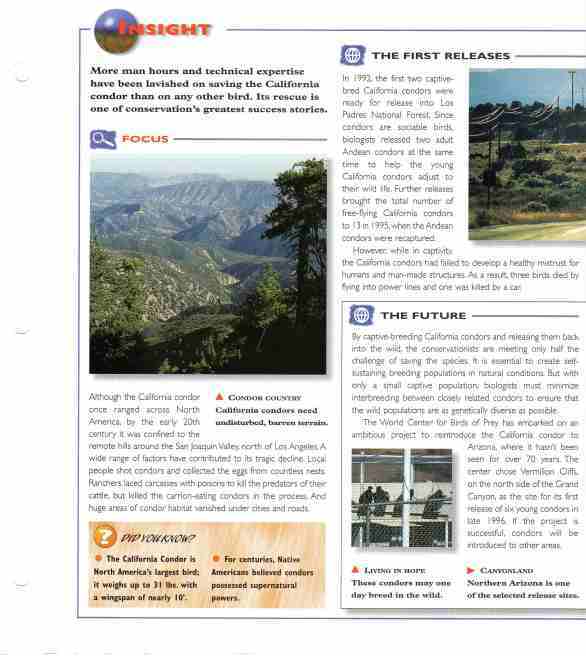 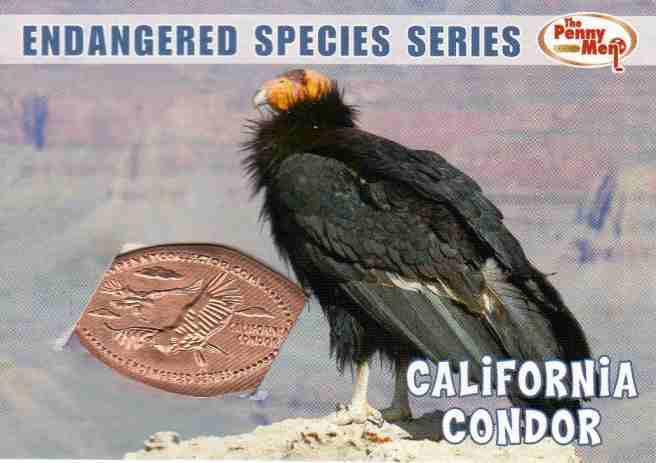 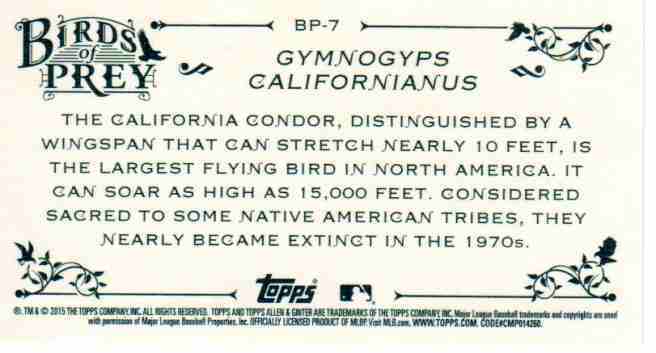 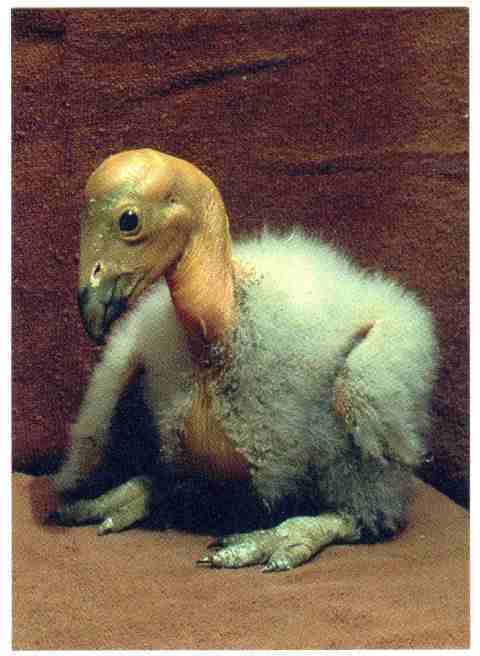 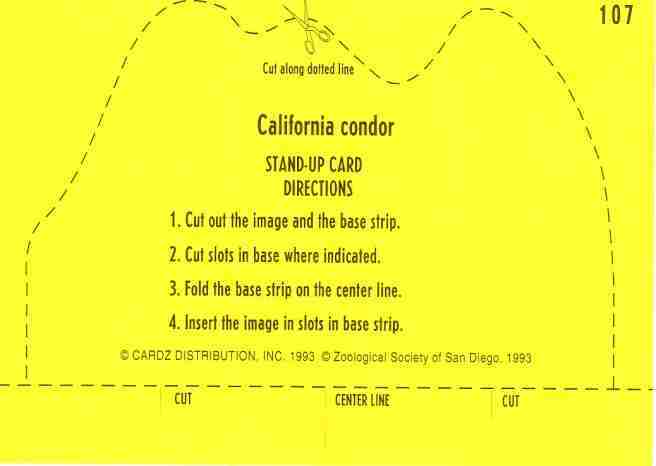 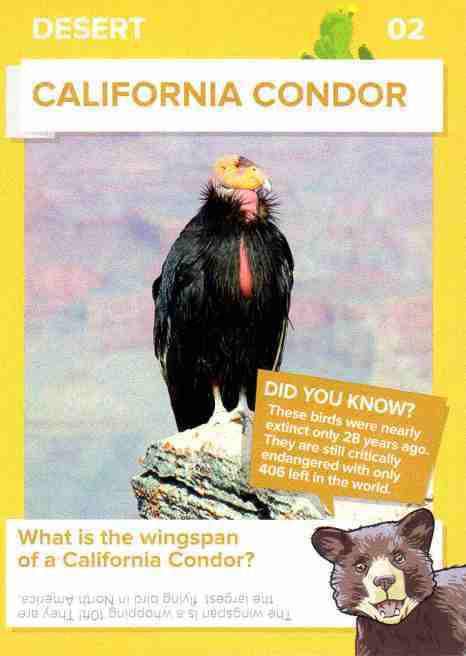 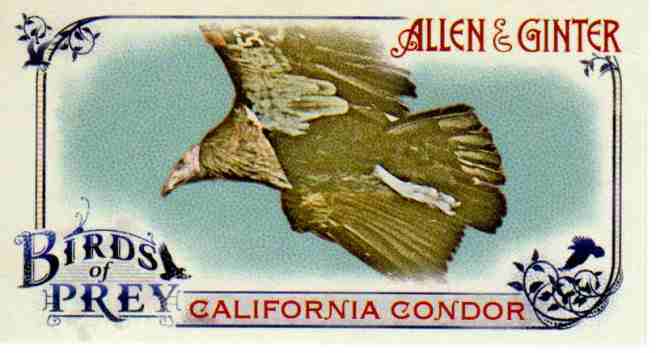 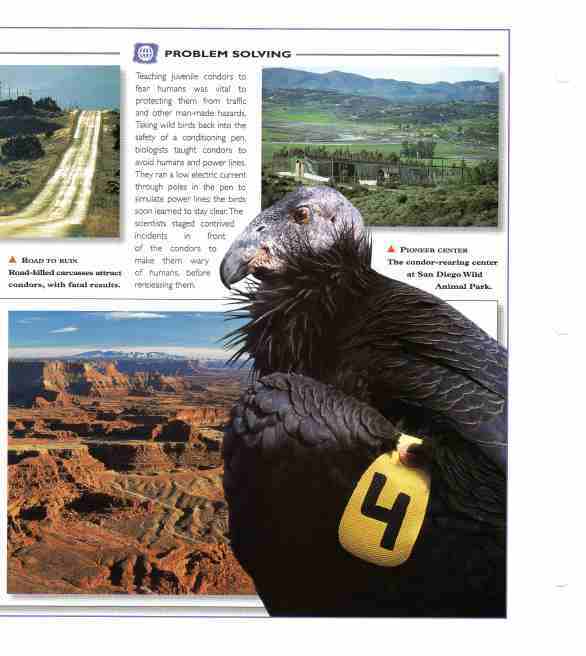 In this post I show 10 cards featuring the California condor. 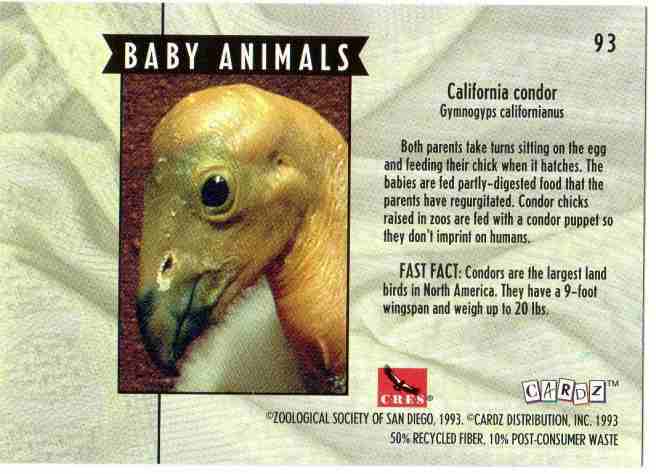 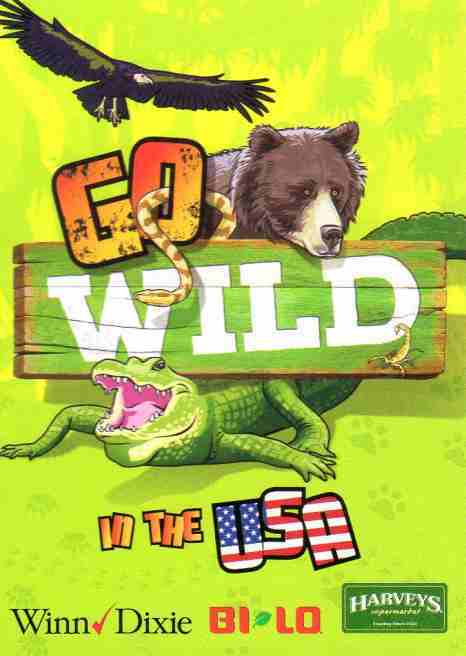 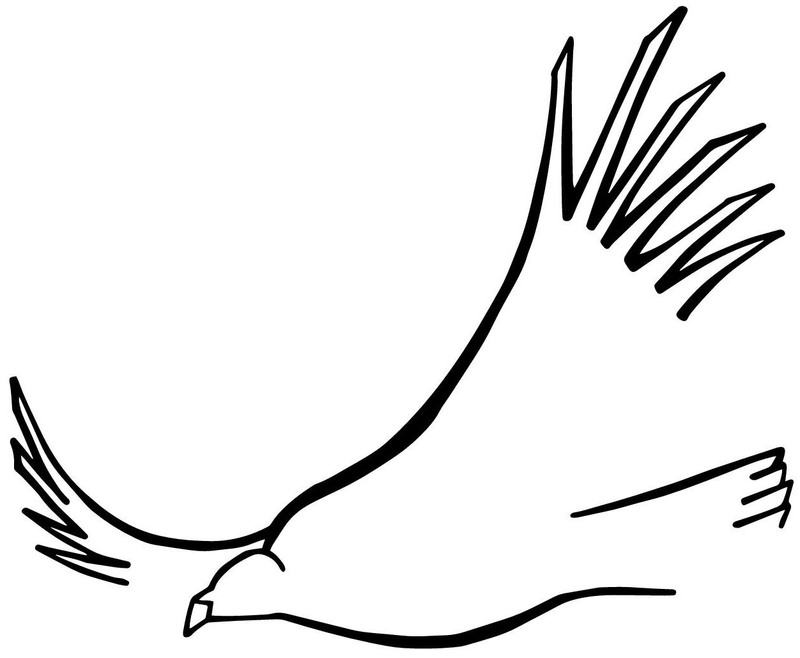 As this is from the book publisher McGraw-Hill, perhaps this was intended as a flash card for learning about birds. 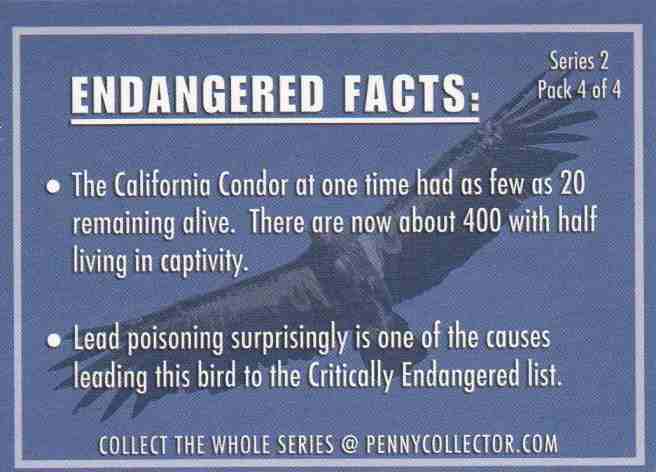 I hope that trading cards such as these promote interest in and concern for animals of all kinds.